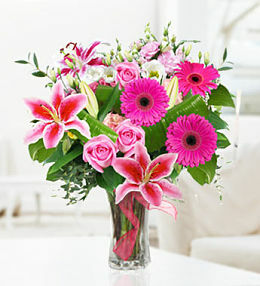 Pink flowers are wonderfully feminine and perfect for welcoming a new baby girl, celebrating Mother&apos;s Day, Valentine&apos;s Day and her birthday. 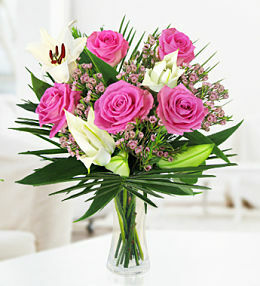 Pink flowers can be arranged with flowers of various colours or flowers in different shades of pink. 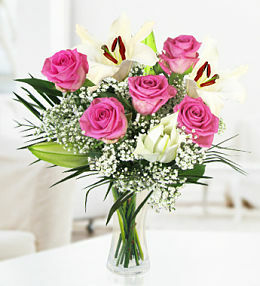 Pink flowers generally send a message of affection and love as well as innocence, playfulness, and sensitivity. 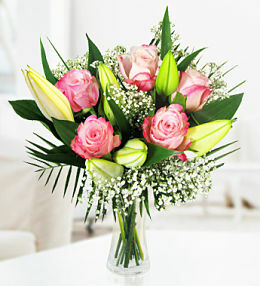 Pink Carnations are seen in many cultures as the flower that symbolises Mother&apos;s Day and pink Roses are often given instead of red roses when a relationship is still in its beginning phase. 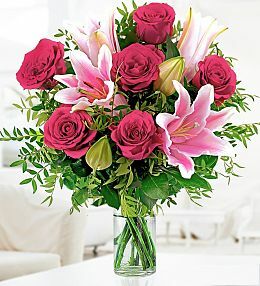 Your choice of pink flowers will depend on the occasion, the message you wish to send and the personal preferences of the lucky recipient. 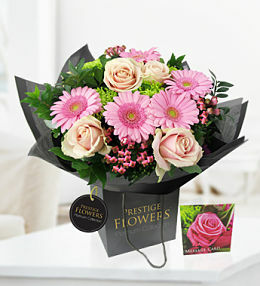 Some of the most popular pink flowers include Roses, Carnations, Chrysanthemums, Stargazer Lilies and Gerbera Daisies. 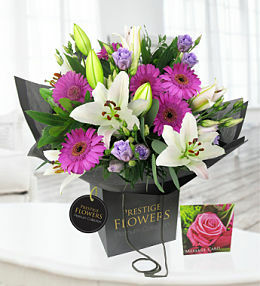 Take a look through our range of pink flowers and you will also notice added savings, discounts and extras like free chocolates. Other extras to choose from include a bottle of wine, themed balloons and even a birthday cake! 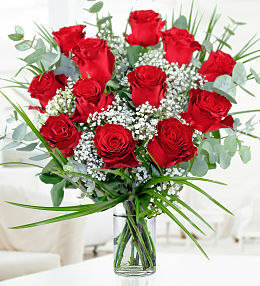 Our next day flower delivery option will also help keep you out of trouble if you accidentally forgot about somebody&apos;s birthday or another unexpected occasion arises and you need a high quality gift in a hurry.